After several months of planning, I will be leading a nine-day photography tour along the west coast of Ireland from Dingle in Co. Kerry to Downing's Bay in Co. Donegal in May 2016. Further details of the Wild Light Ireland tour are on the Tours & Workshops page on my website, more details will be announced soon. More off the beaten track Wild Light Photography destinations are being planned and will be announced soon. 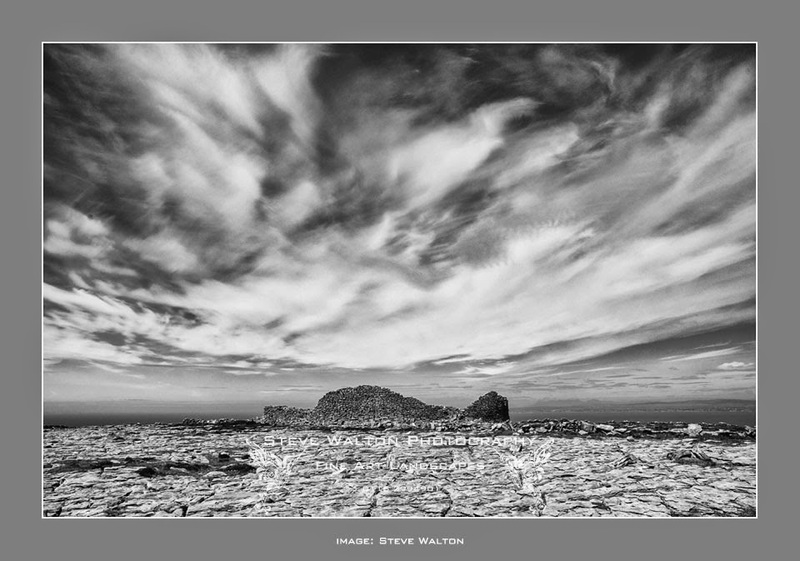 Wild Light Photography Tours and Workshops with Steve Walton.